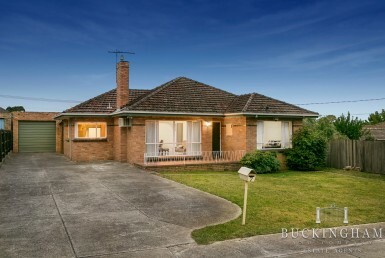 This much loved family home has been nurtured by the same owner since new, and now it’s time to start a new chapter. 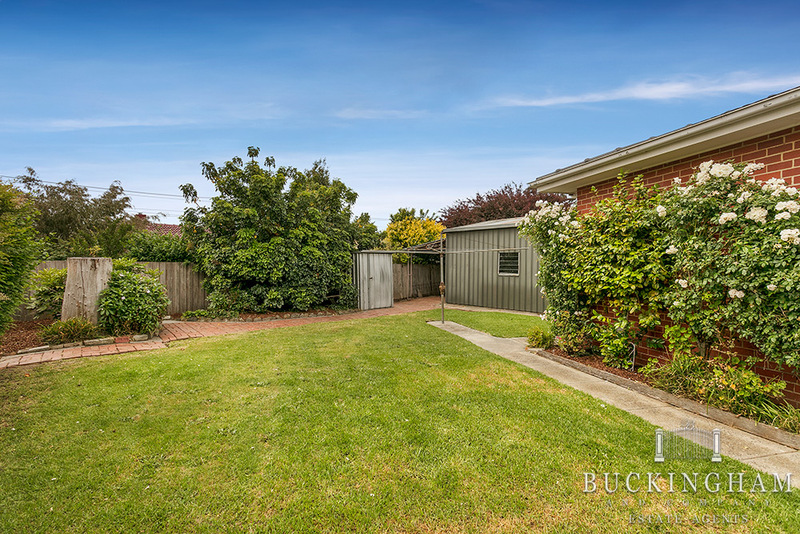 Set on level family-friendly 600m2 approx. 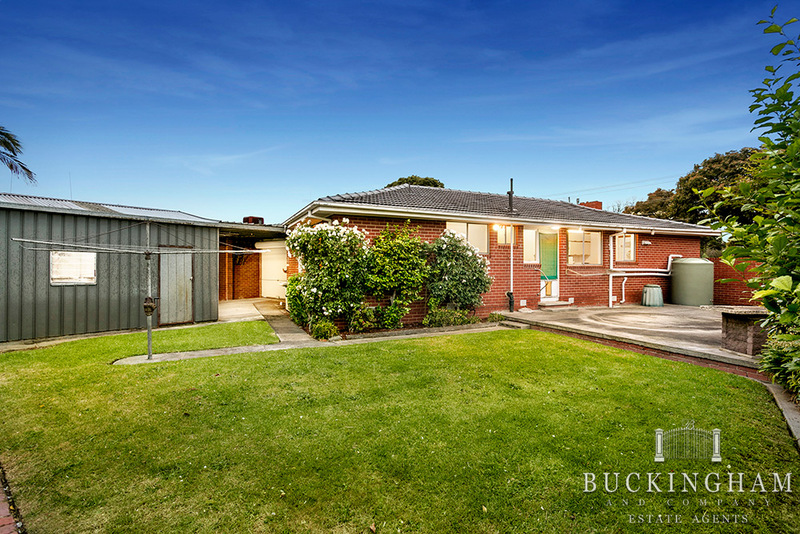 allotment, the classic brick residence is positioned in a quiet Bundoora neighbourhood and is poised for an exciting renovation project. 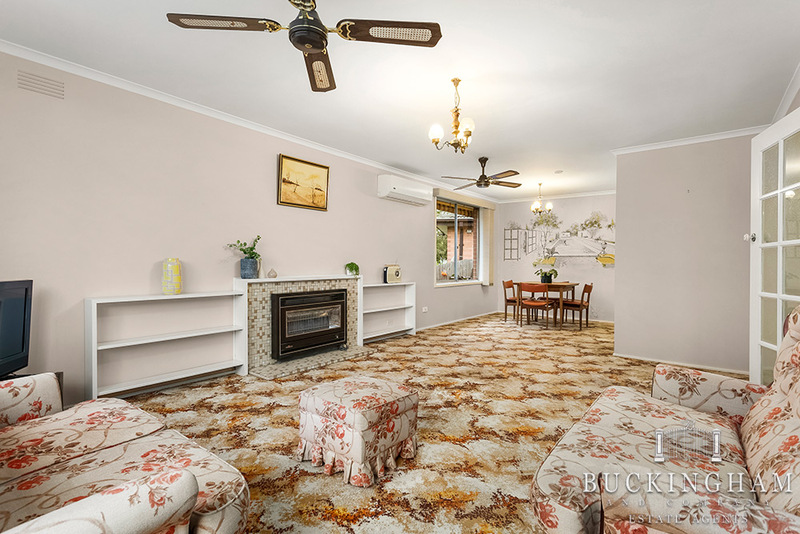 Accommodation includes a carpeted lounge/dining room, adjoining kitchen/meals area with gas stove and garden aspect, 3 good-sized bedrooms and central family bathroom. 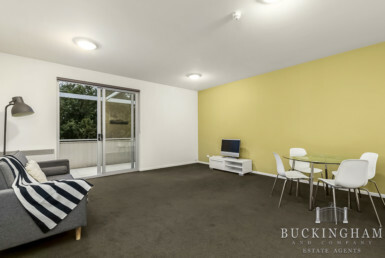 The private rear garden has level lawn and paved BBQ area, while other features include separate laundry, new ducted heating, new split system air conditioning and remote double garage/workshop. 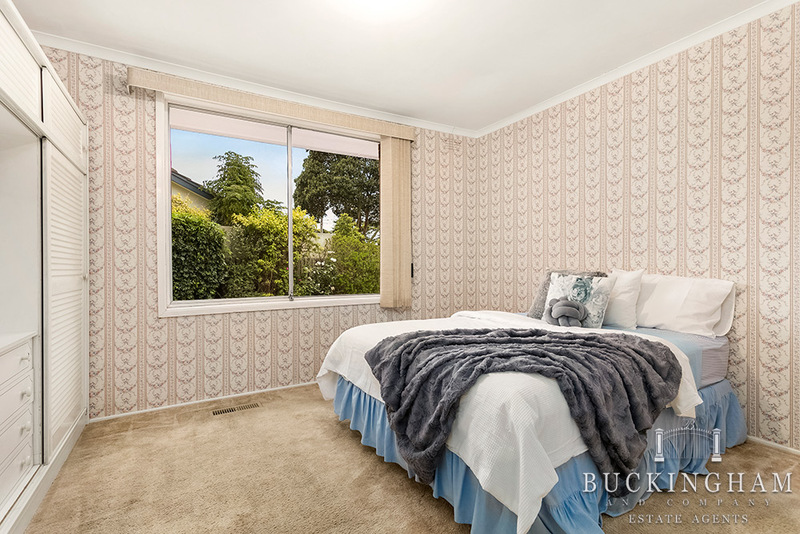 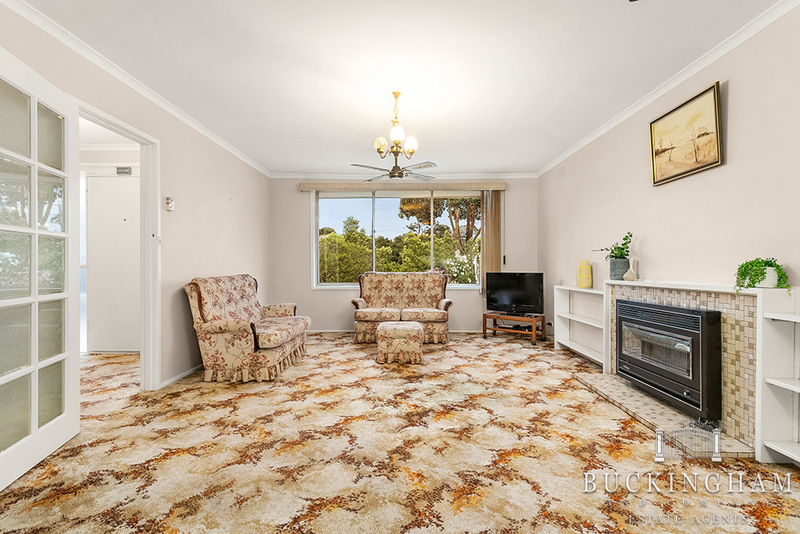 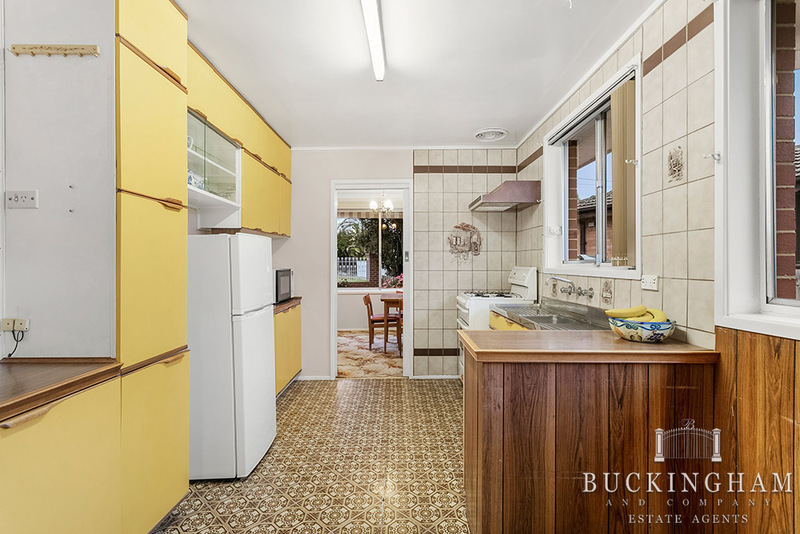 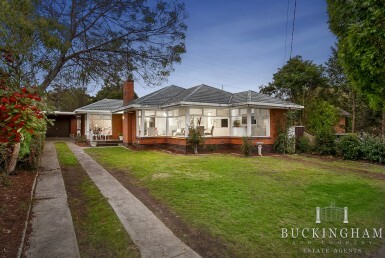 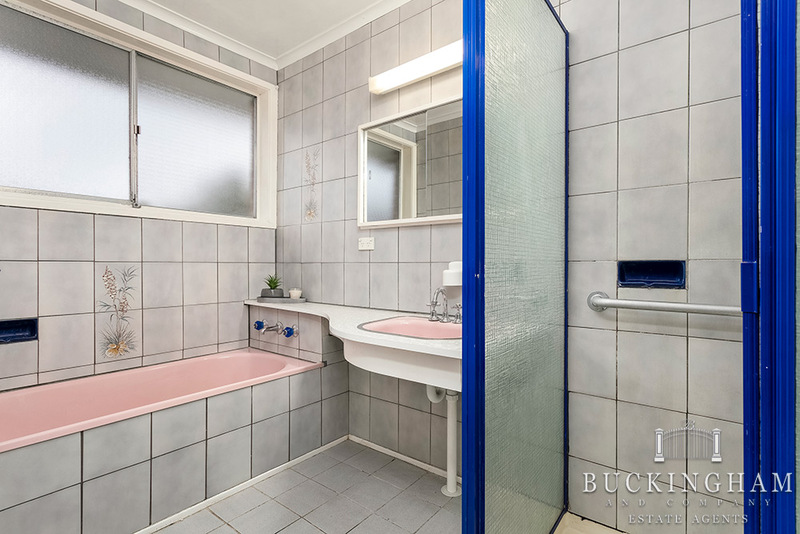 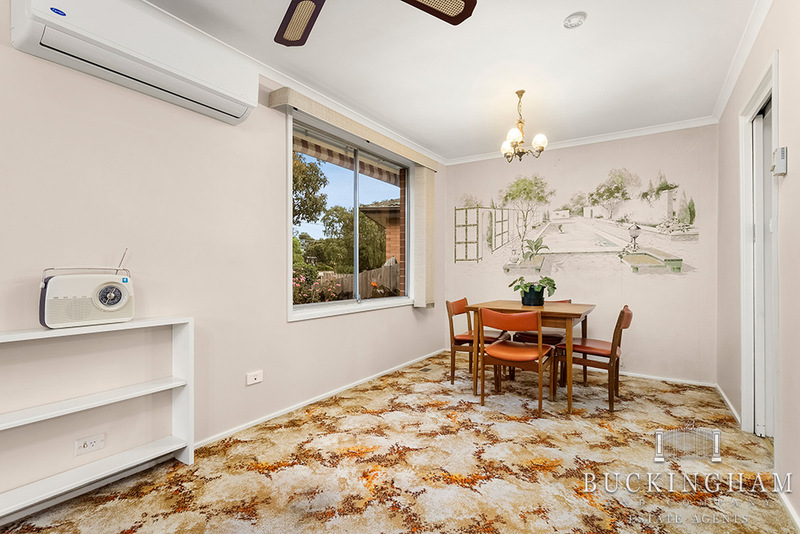 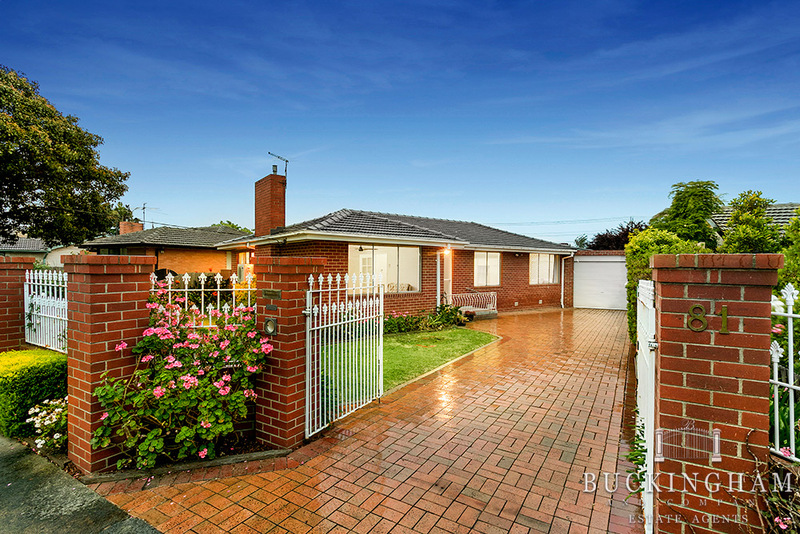 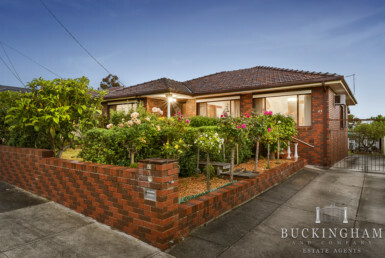 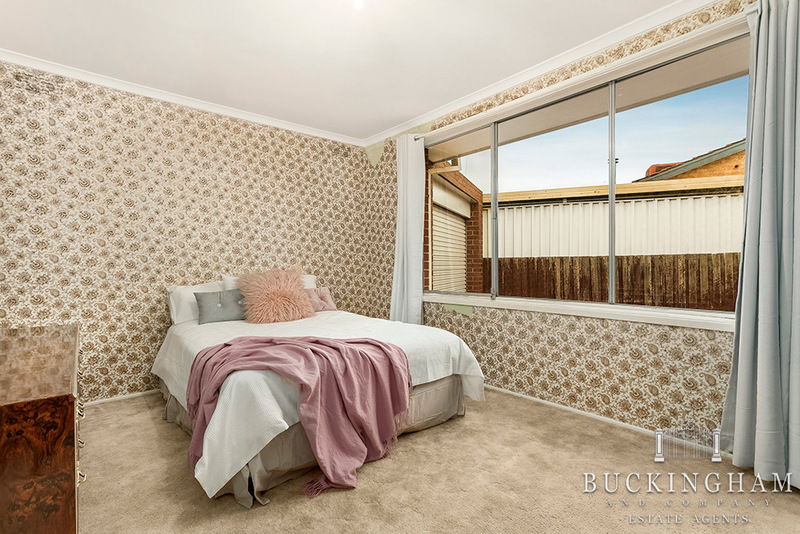 An easy walk to Bundoora shops, Plenty Road tram and more – inspect today! 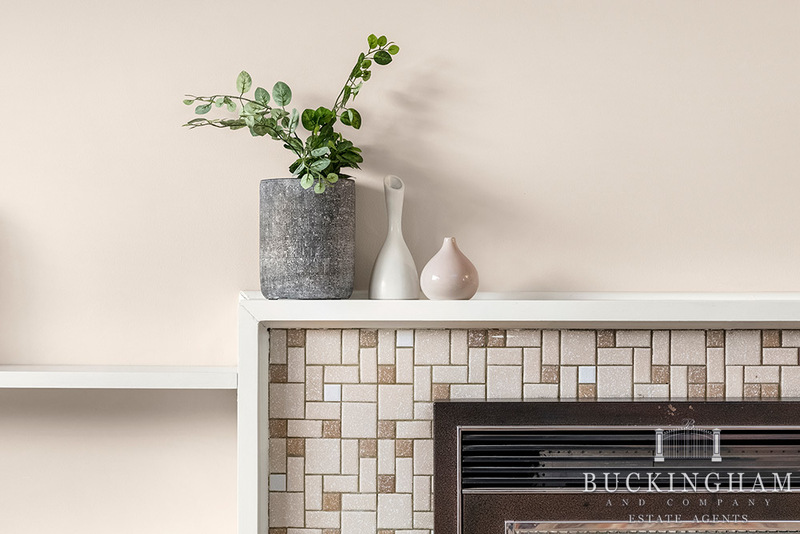 A great way to start out. 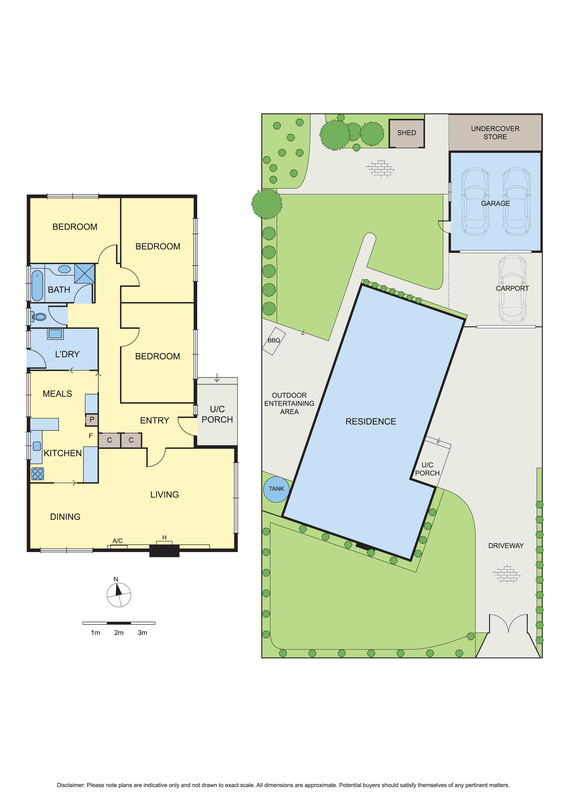 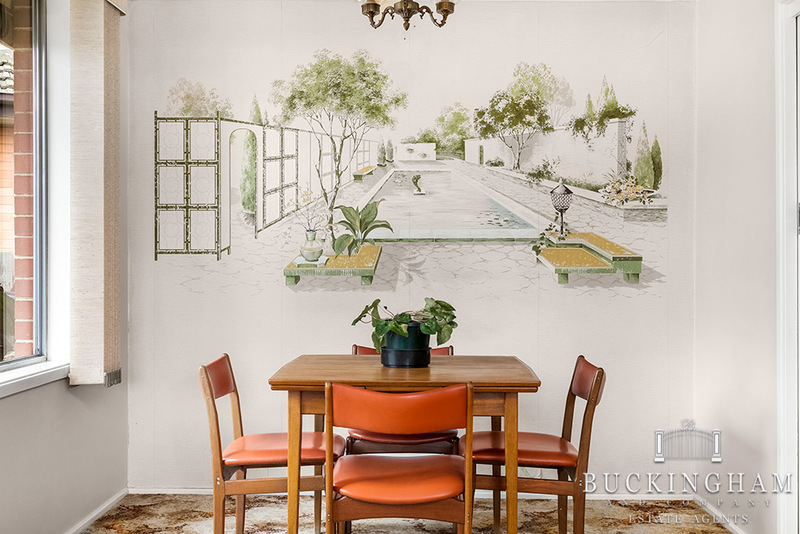 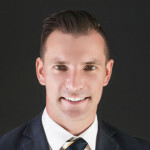 Easy modern living – why wait?